ScOOt "Man On The Street" asks...What makes YOU happy? Emulating professional artists is my specialty. Voice Talent - Sound Choice Inc.
Voice Talent - Studio East Inc. Noted for being highly responsive and attentive to client needs. 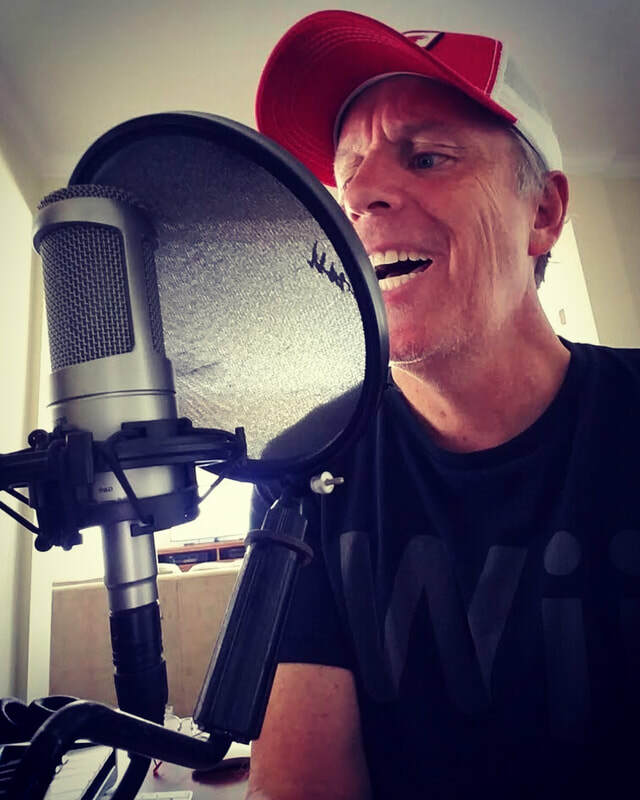 "It's obvious ScOOt has a passion for the entertainment business, particularly in his specialty of voice over and related production. His ability to communicate in a wide variety of voices and nuances make his stand out from the crowd. "I'm proud to recommend ScOOt for professional voice over work". -John Casson, former television and radio news reporter. ScOOt is enormously talented, and doggedly determined to be successful, and he is the model for the kind of person you want in your organization. He simply does not give up. ScOOt is a driven, passionate, and enthusiastic person. He brings energy & charisma to the work place and is very easy to work with. ScOOt would be a great addition to any team, he brings a lot of creativity to all he does. scootmusic.com | © scootmusic inc.